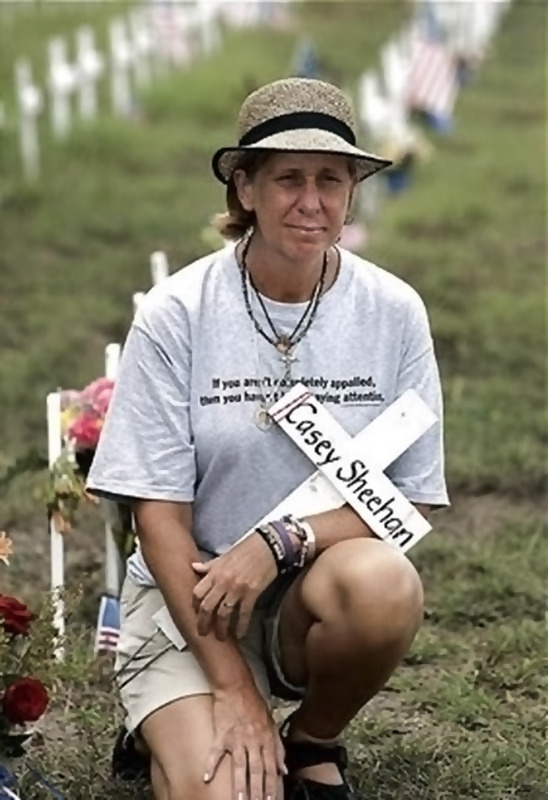 As America’s Mom, Cindy Sheehan, continues to bear witness in Crawford, Texas, the President pays a price either for staying or exiting the ranch while Sheehan stands vigilant on the road outside. It takes a Mom to take down a President. Follow the Secretary-at-Large on the Situational Tour : Crawford, Texas, beginning Thursday, August 18th through Saturday, August 20th.